You wouldn’t expect wrapping yourself in aluminum foil to offer much protection in combat. But what if the foil was far lighter and could stop bullets? That’s the potential promise of a study published in the December edition of Nature Nanotechnology. City University of New York researchers developed a process of creating diamene, which is an ulta-light flexible material made up of sheets of graphene that becomes harder than a diamond when hit by, say, a bullet. 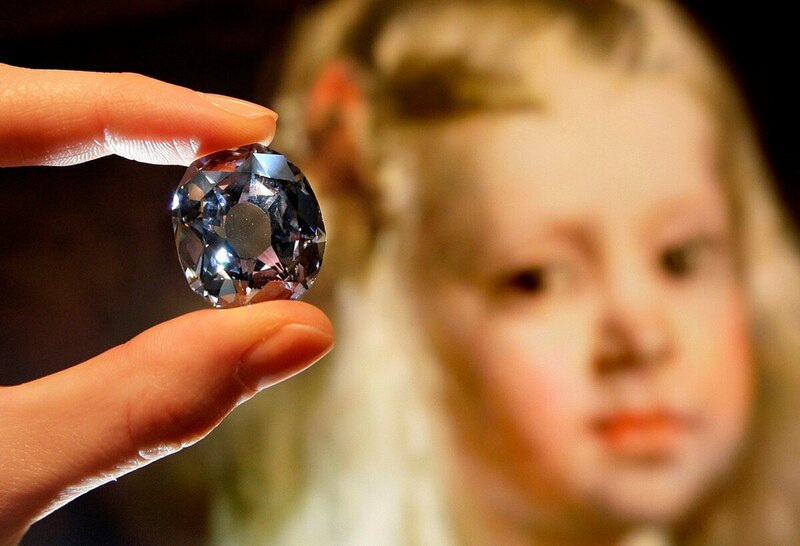 When subject to an impact, diamene becomes temporarily impenetrable, the researchers report. While diamene is new, other researchers have created bullet-resistant graphene material in the past. Rice University researchers in 2014, for example, were able to create similar graphene sheets that were able to stop bullets. To be effective, though, they had to use 300 layers of graphene. Considering each graphene layer is only one carbon atom thick, 300 layers sounds like almost nothing. That’s many, many times thinner than a human hair. But the researchers in the new study developed a process that uses just two layers, which means an even lighter material that’s just as effective as stopping bullets. While your uniform might not be covered in diamene armor anytime soon, the promise of super effective and light armor might be around the corner.